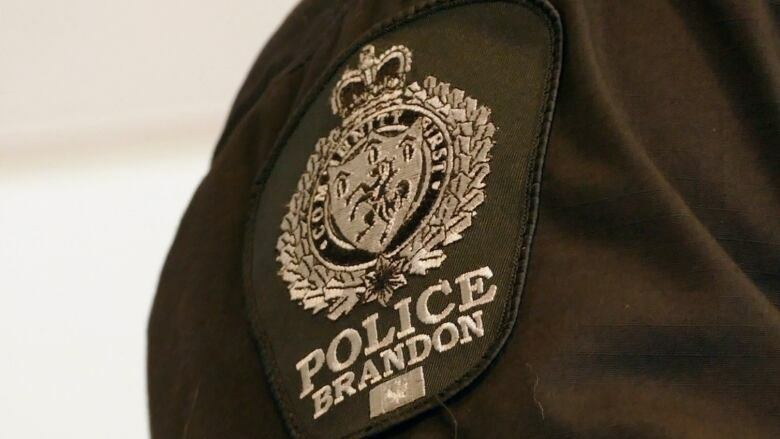 Manitoba’s Independent Investigation Unit is probing what led to a 49-year-old Brandon man sustaining a fractured rib when he was arrested in December. Manitoba's police watchdog is probing what led to a 49-year-old Brandon man sustaining a fractured rib when he was arrested in December. The Independent Investigation Unit of Manitoba is investigating the incident, after Brandon police received a complaint from a man who alleges that officers assaulted him during his arrest on Dec. 19, 2018, says an IIU press release. After requesting further information on the incident, the investigative unit was notified this week that the man sustained a fractured rib and other injuries during his arrest. Since a fractured rib is defined as a serious injury by the IIU, it is mandated to investigate. The IIU is asking anyone with information or video footage of the incident to contact them at 1-844-667-6060.